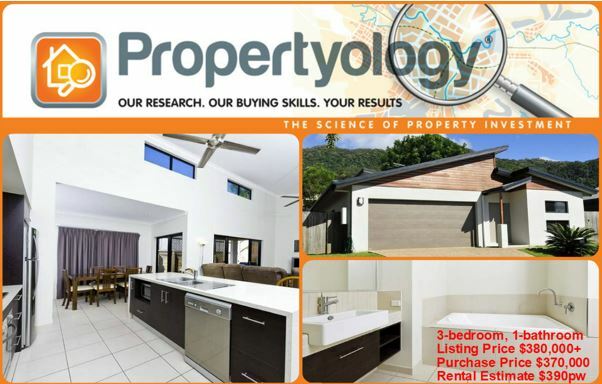 This is the first property that PROPERTYOLOGY has assisted Andy, a Project Manager from Melbourne, purchase. 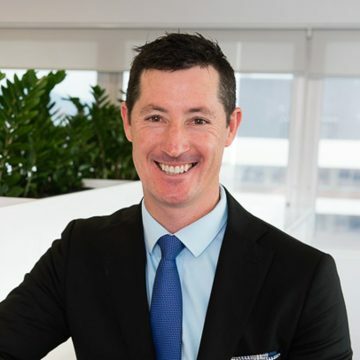 Andy an experienced investor, already owning 3 investment properties in Victoria, contacted PROPERTYOLOGY as he was considering diversifying his portfolio and was looking to purchase in Queensland. 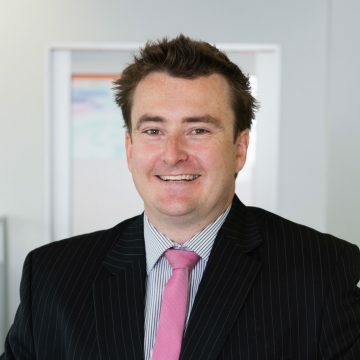 Whilst initially leaning towards investing in Brisbane, having an open mind, has meant Andy has been able to secure this property in a very exciting regional location. With a population in excess of 100,000 and an extremely diverse economy driven by industries such as agriculture, health, education and construction, this location has been strategically selected for its long term capital growth outlook. Combined with the fact that investing in this location compliments and further diversifies Andy’s existing portfolio, we believe, makes this purchase a very astute investment decision. Clients often say they would never invest in a regional location or that they believe investing in capital cities is safer. The term regional location can be any location outside of a capital city – it doesn’t always refer to that dust bowl mining town in outback Australia. We need to keep in mind that there are 550 local government authorities (LGA’s) in Australia. 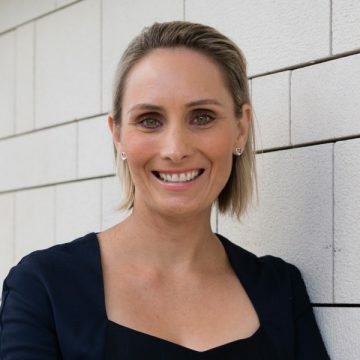 139 of these are within Australia’s 8 capital cities and only 20% of them featured in Australia’s Top 100 property market performers for the last 15 years. Furthermore, Sydney, Melbourne and Canberra contain 75 of the 139 capital city LGA’s. NONE of these featured in Australia’s Top 100 property market performers for the last 15 years. Having settled on this property just last week, Andy has already advised the PROPERTYOLOGY team that he is looking forward to working closely with us again very soon as he continues to expand his property portfolio.